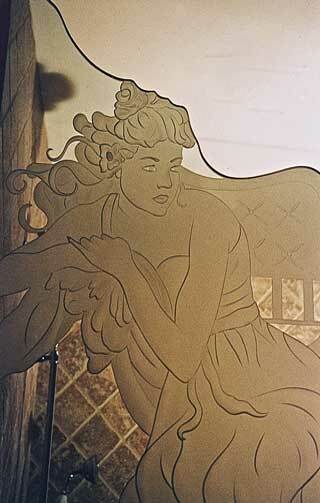 Silva Glassworks specializes in creating art in stained, beveled, leaded, and etched glass. 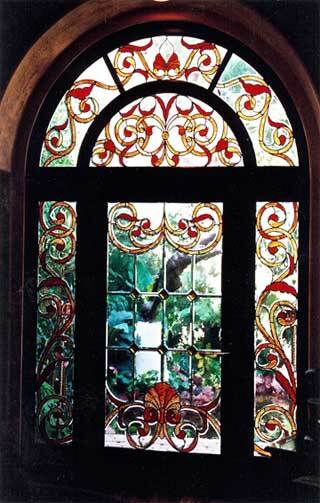 Our renown glass artists are highly trained and posses almost 30 years of experience in residential and commercial design applications. Offering the highest quality of innovative artistry and precision craftsmanship in a variation of architectural styles - from traditional elegance and classical, to contemporary and ultra modern designs, exceeding your expectations. Combining your vision with our talent, there is no limit to the imagination when it comes to designing art glass for any given area. 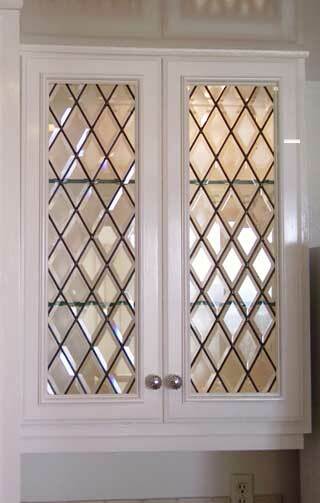 Silva Glassworks provides all our clients with personalized service. We promise that you will never be referred to an overwhelmed design department. 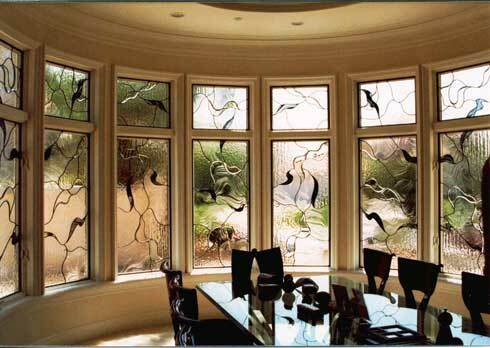 The principal glass artist in charge of your project will work with you and make certain that all your special needs are expertly satisfied. 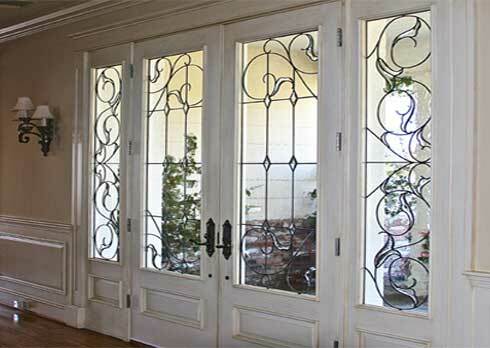 An extensive portfolio that encompasses our many years of experience with stained, beveled, leaded, and etched glass work is also available for examination upon request. Please contact us for your free estimate.